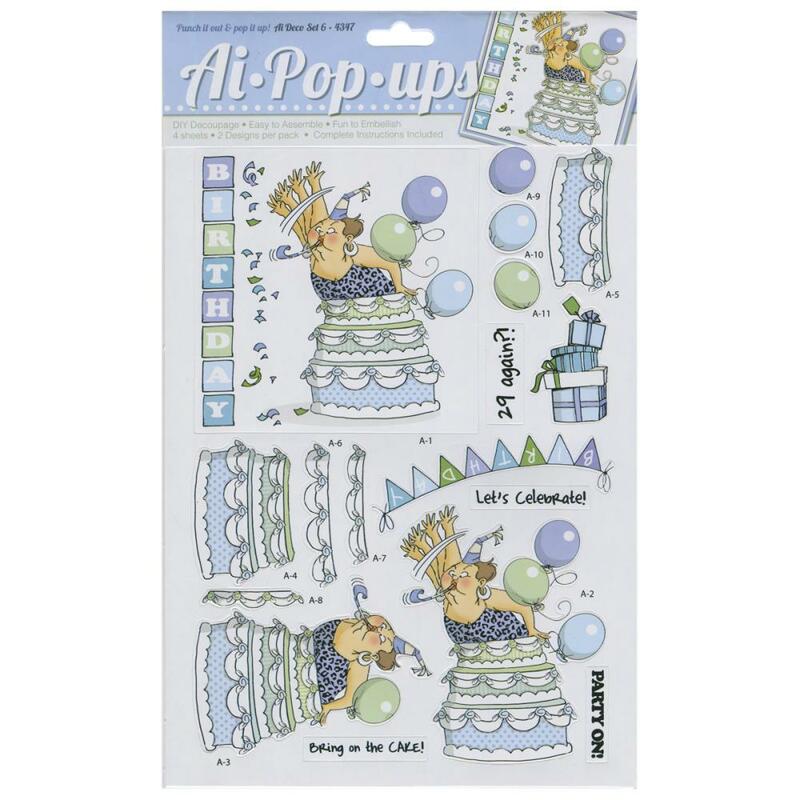 ART IMPRESSIONS-Pop-Ups Four Sheets With Two Designs: Deco Set Six. Create a fun and unique card with these pop-up die-cuts! 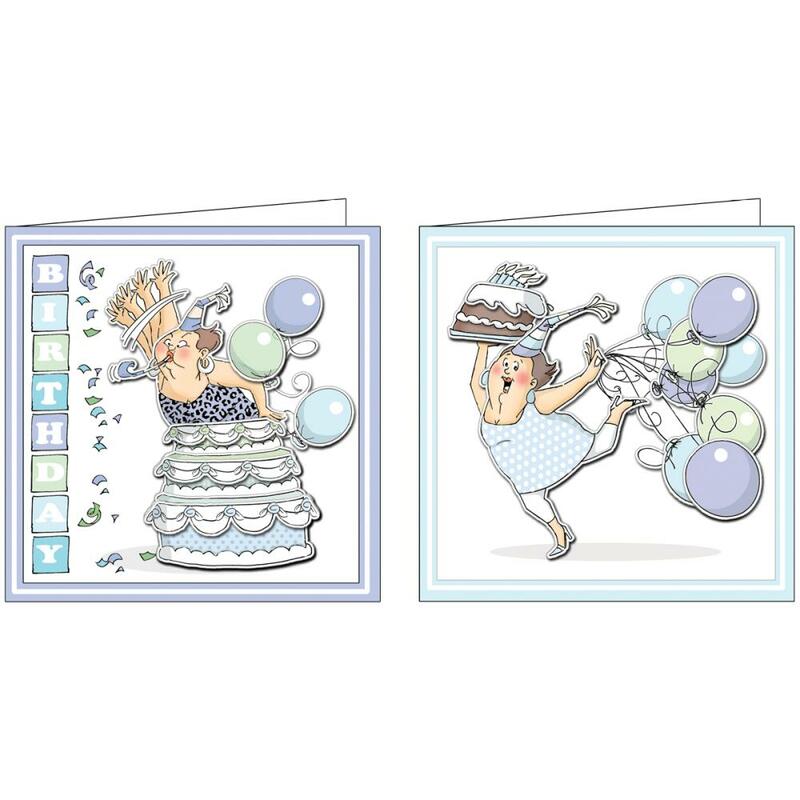 This 13-1/2x8-1/2 inch package contains four sheets of two different designs with about ten die-cuts on each sheet (two sheets for each design). Complete instructions included. Made in USA.